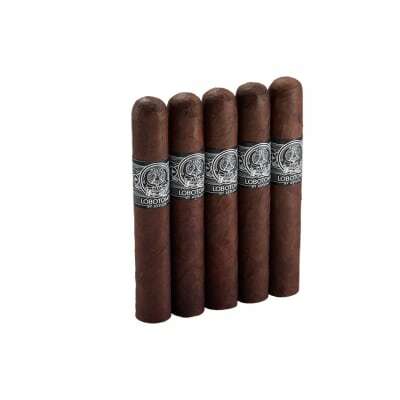 Perdomo Champagne Noir Super Toro cigars are Nicaraguan puros deftly rolled in a Cuban-seed, bourbon-aged Maduro wrapper. 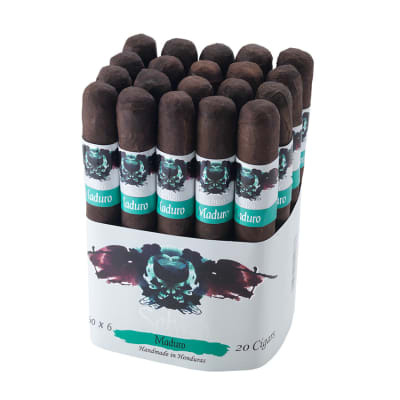 Despite its strong appearance, the smoke is medium-bodied, exquisitely smooth, and the Noir wrapper adds a delectable layer of sweetness to the mix. Order your box now. Excellent smoke! Notes of coffee and a little cocoa all the way through. Smoothe as could be. I almost needed tweezers to finish it. The best part was the dark roast coffee with half and half that I had the next day reminded me of the champagne noir! The Noir was a treat in itself. I have smoked the 10th anniversary Champagne for a couple of years and thought I had found the perfect blend, that is until I smoked the Noir last evening. It has a creamy/spicy flavor that is not overpowering. The draw was excellent and the burn was very even. 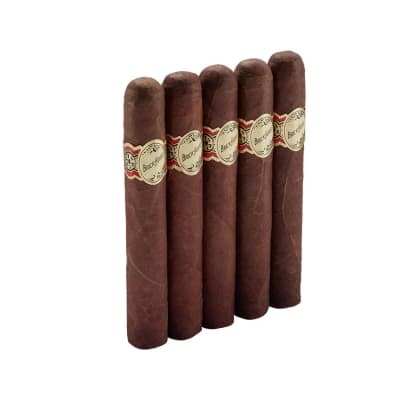 I would recommend this cigar to anyone looking to move from a mild to a more medium cigar.